During Summer 2014, new satellite images revealed that construction was underway of a giant massive new hangar in a very remote part of Area 51, all of which is operated by the USAF today. This is interesting, since the largest USAF base, Wright Patterson in Ohio began closing off some of their hangars. Wright Patterson has long been the reverse engineering arm of the military, concentrating on things foreign and possibly extraterrestrial. Other panoramic shots of Area 51 were taken from Tikaboo Peak in 2014, fewer than 30 miles from the base. A newer hangar already was built in 2007, so the Nevada base is definitely expanding. Its dimensions are about 225 feet square by 90 feet high and speculation is that it belongs to Lockheed, which has stepped up its aerospace efforts. The 2007 hangar is supposed to belong to Northrup Grumman, according to Air Force contacts of mine. That's more aerospace work. The new hangar may be for testing and deploying drones and fighter spacecraft, especially since we are partnering with Japan to patrol and control the skies. Wright Patterson Air Force Base is emptying out its hangar that is used for R&D, aircraft rehab, and display of the JFK Air Force One, transferring all that to the National Museum of the USAF nearby. That hangar will also be used for something space-age. A large new section of Edward AFB in California may also be used for aerospace work, but no realted announcements are forthcoming. 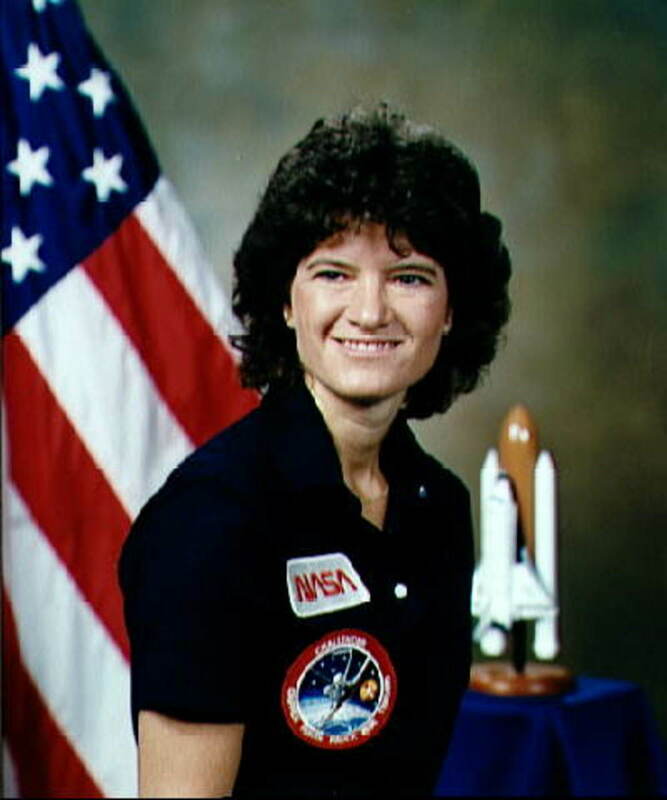 In the 1980s, a magazine journalist for Redbook or a similar publication became very interested in the Area 51 mystique and associated conspiracy theories. The reporter had interviewed Ufologists over a few years, read eyewitness testimonies, listened to TV shows on Area 51 by William Shatner, and did independent research. He came up with the idea of securing a job at Area 51 in order to find out what was happening there. The gentleman was hired. On his first day of work, he drove to the employee parking lot outside the military facilities, parked, and boarded an employee bus. The bus was the only method of transportation permitted to employees on base and areas off the bus route and outside the actual work site were off limits. 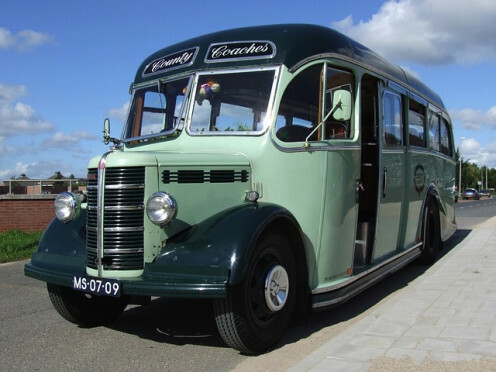 In addition, employees were not permitted to get off the bus until they were at either terminus of the line. The bus arrived at the buiding in which employees spent their days and the old and new empoyees disembarked and entered the building. Our reporter was anxious and excited about what he would find and what he would do in his daily work schedule. The answer to both parts of the question was "nothing." The new employee sat at his assigned desk, where there was nothing on the desktop and the drawers were empty. No supervisor was present to give direction to workers or to ask for instructions. As a reporter, the new employee spent his day observing his coworkers. All of them seemed to be in the same boat, without work tasks of any kind. They read books and magazines, did crossword puzzles, and entertained themselves in other quiet ways. The reporter was told by coworkers at lunch that the government ran a bus of workers to and from an essentially empty buidling to present to outsiders the apperarance of actual work on the base. They were happy to participate in this venture for a salary and benefits, possibly protecting important work performed elsewhere on the base. Out investigator-employee was able to see a few open hangars that appeared to contain aircraft he had never seen before, but he could not find a clear view of them. Rumors of other "unknown" projects circulated among the workers that traveled on the bus. In the end, the journalist could gain no knowledge of the daily operations in areas outside the false work site. If he could have enlisted in the USAF as an aircraft mechanic or as an officer and managed an assignment to the military base nicknamed Area 51, then he might have learned more. He was not the last to investigate the military base, however. Area 51 or Groom Lake is a detachment of Edwards Air Force Base in California, even though Creech Air Force Base sits on the land. Having known several Air Force members, some at WPAFB, I have heard and seen some of what is in this exciting book. Carey, Thomas; et.al. Inside the Real Area 51: The Secret History of Wright Patterson, 2013. Greenwald, John. TheBlackVault.com. Retreived August 22, 2013. John Greenwald, a teenager in 1996, began investigating the state of Nevada with friends, around around the military base and going up into hills in order to find any kind of aerial view possible. John and a friend took loads of pictures around the military facility, including the Back Gate and guard shack at Area 51. The website contains hundreds of thousands of pages of photos, interviews, and declassfied government information as well as documents that have been censored. UFOs, Crop Circles, Cloning, Elections, War papers, and lots more. Forums, Chatrooms, a Research Center, Radio and other features are all free. 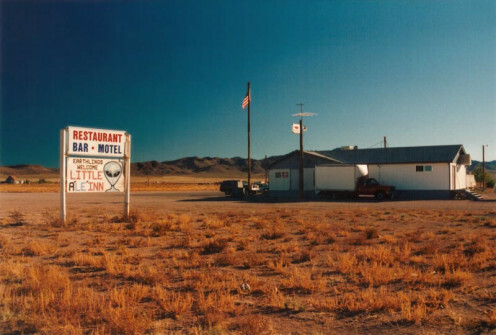 It was through reading Greenwald's interviews with newspapers and later on his website that I learned about the town of Rachel, Nevada and its motel and restaurant called Little A'Le'Inn. It has been in Rachel since 1990 and Greenwald's website opened in 1996, about 17 years old in 2013. He's operated his website half his life! You just never know when that special event will happen. Special events at the Inn include watching the Red Flag Exercise air drills and show taking off from Nellis AFB during the second week of October. Call the Inn at (775) 729-2515. 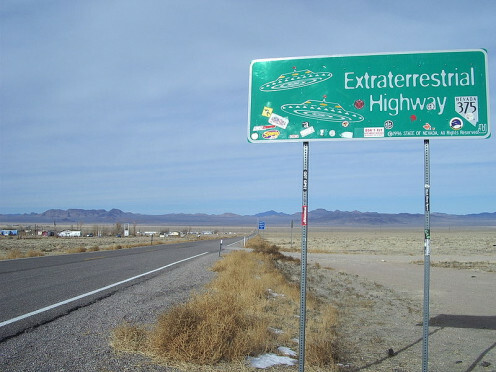 An Area 51 Extreme Adventure Tour operates around Groom Lake now, 365 days a year, taking visitors by bus from 7:00 AM - 5:00 PM. Including lunch, snacks, and drinks, this tour also includes stories of Men In Black in the local Joshua Tree forest, a visit to see Indigenous Petroglyphs, the Black Mailbox meeting place, and a visit to the Inn as well as other sights. Call Las Vegas Limo Service at 888-363-8687. During each generation, people that were alive during a period of history that has been twisted, die. Their memories are lost, but sometimes their diaries and journals survive. A band across mid-Ohio seems to attract UFO sightings and this may be linked to aeronautical flight research and the Ohio Space Corridor that extends from Cinicnnati to Dayton and thru Central Ohio. The Black Vault records all kinds of information, including news of rumors, conspiracy theories, and even debunking. From time to time, rumors surface that Nellis Air Force Base is inactive and that Area 51 has moved to another state. These rumors add to the already existing conspiracy theories. GlobalSecurty.org at http://www.globalsecurity.org/wmd/facility/lake_mead.htm Retrieved August 23, 2013. Ibid. http://www.globalsecurity.org/military/facility/indian-springs.htm Retrieved August 23, 2013. Google Maps and other online mapping programs show nothing at Area 51 except a gray area, but the map show adjacent facilities. If you look at the map below by Finlay McWalter in 2005, you can see a very large US military base that spans much of Southern Nevada. Nellis AFB has been the home of the Air Warfare Center and Tactical Weapons School. War exercises and war games happen here. This fact alone is enough reason for the federal government to keep curiosity seekers out of Area 51. The government may be keeping secrets, or it may be protecting the curious from interfering with military materiel and munitions that might harm them. Nellis Air Force Testing and Training Range Contains Area 51. Just east of Nellis is Nellis AFB Area II, formerly Lake Mead Air Force Base. This area contains a large store of non-nuclear bombs and other munitions. It had been one of three large USAF stores of nuclear weapons, all reportedly used at the Nevada Testing Site. However, how many nuclear weapons are stored underground at Area II us unknown at present (2013). This is greater reason to keep the public out of the area. Nellis II also houses a federal prison. 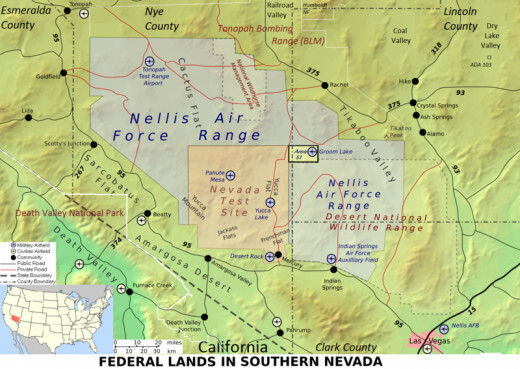 The the north, inside Nellis, and to the east of Nellis, maps show National Wildlife Areas. Also present are Lake Mead National Recreation Area and Las Vegas Dunes Recreation Area. I learned previously that some hikes are sponsored for the public to certain of these areas, and military guides are required. Creech Air Force Base was formerly Indian Springs AFB at the southern broader of the military installation that holds Area 51 to the north. General William L. Creech is the Father of the Thunderbirds stunt plane teams. Travelers along State Route 95 can pull over and watch Thunderbird practices and drills from restaurants on the route. Consiracy theories will likely continue to build and multiply as the nations of earth explore farther into space in search of extraterrestrial life, new energy sources, and new living spaces. What do we know for sure? Undoubedtly, more than one USAF base is operating around Area 51. Federal prisons operate on these bases and bombs are stored on these bases. 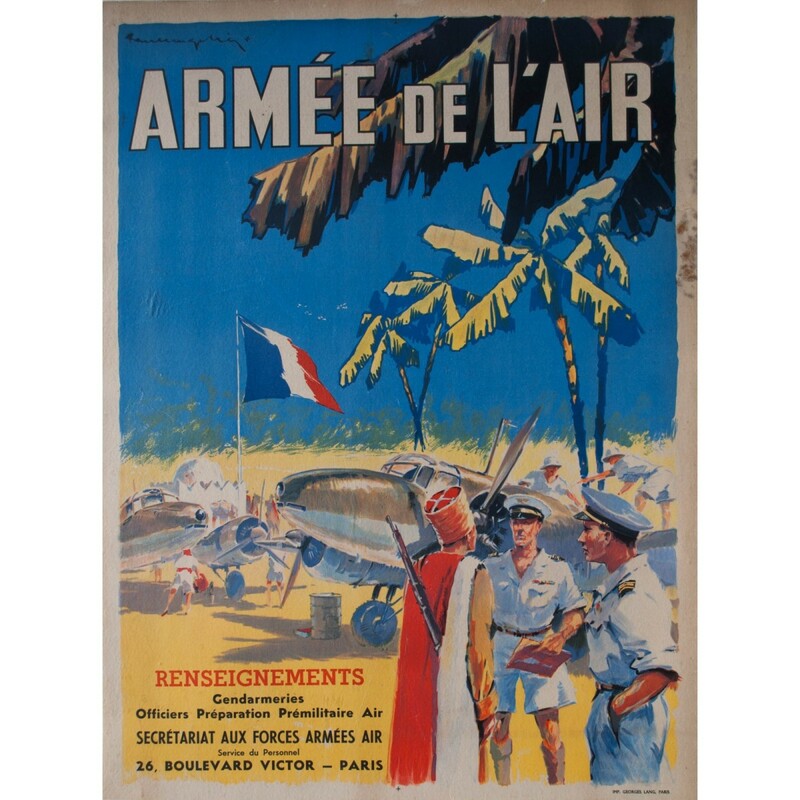 War Games, combat training, and aerial shows are performed at these bases. Military engineers work at these bases, likely on aerospace craft and weaponry as well as other projects. Nuclear tests were done in and around Groom Lake during WWII and the early Cold War. Humans near the area were affected. Farm animals were tied out in the testing area in order to see the effects of nuclear bomb blasts on them. Perhaps there are skeletons or other visible aftermath in Area 51. The USAF Project Blue Book snapped shut like a bear trap, fast and firm in 1970 after 18 years of research. I had been a child who had communicated with Dr. J. Allen Hynek and Donald E. Keyhoe of that project, fulfilling a class assignment for school. I was devastated when it ended so abruptly. 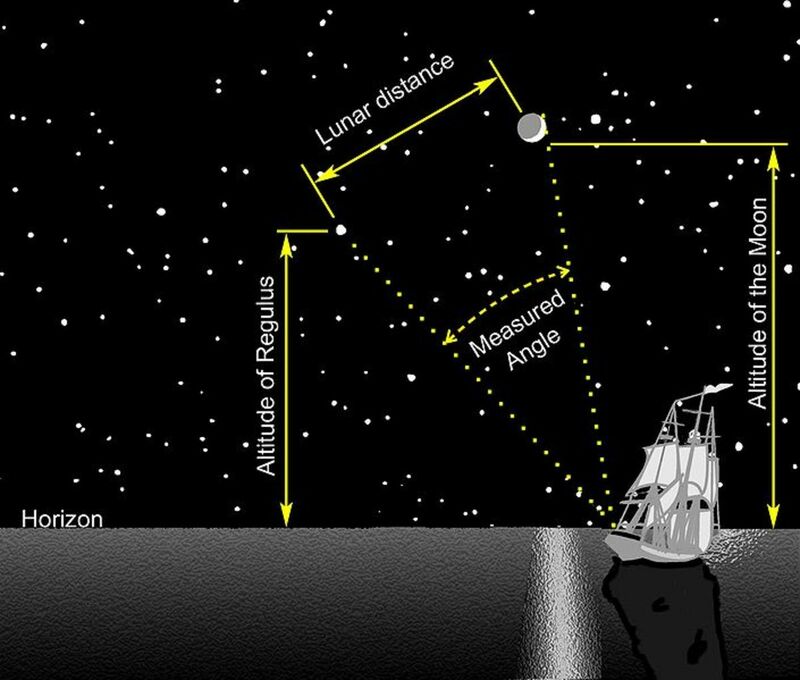 Since then, I have felt that something was being hidden - embarrassment related to a high cost or a mistake, or a sudden need to hide some secret of space exploration and other life -- Or even the ideas of Apollo 18, the Film: Russians actually beat the USA to the moon, crashed, and died. During Summer 2013, the CIA announced that new aircraft had been developed in Area 51. Speculation has been that some UFOs are American and Russian secret planes and space ships. In the 1980s, I was followed for many miles one night by something of the sort, which could turn at right angles in the air. it seemed to be headed toward what was then North American Rockwell, a factory that produced new types of aircraft. Military guides take visitors through AFB lands to a nature preserve on tours. Snapshots of what appear to be "gray" aliens circulate around Wright Patterson AFB from time to time - but, are they real, from the two Roswell crashes? That, we do not know. Either the government is protecting new aerospace craft, weapons, and munitions from the public and the pubic from them, or a UFO cover-up theory is gathering substance. 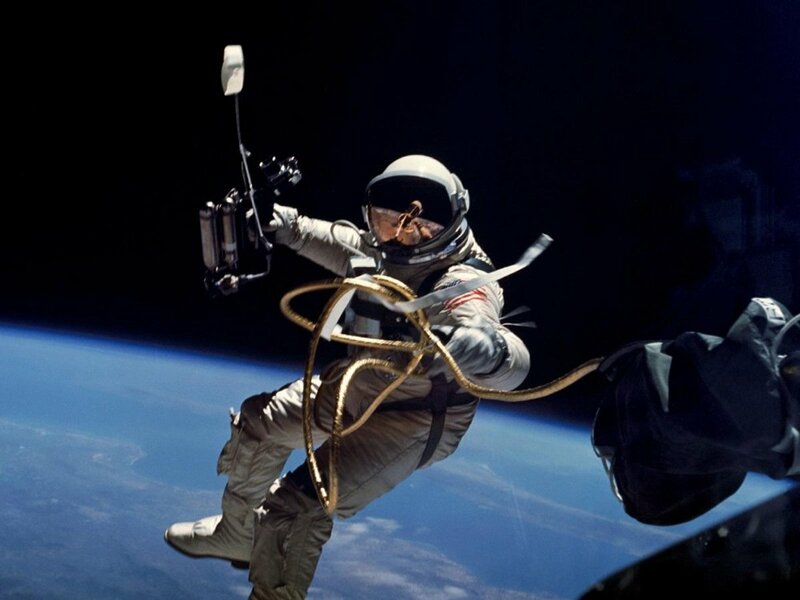 Alternatively, perhaps engineers are desiging lunar and Martian habitats, robotics, and vehicles for the Astronauts in the Class of 2013, who are preparing to travel to Mars. Another possibility is that graveyards and other evidence of failed experiments and atomic testing are located in and near Area 51, while the government is not anxious to let the public dsee these things. This idea gives momentum to conspiracy theories. I think we will not know the full truth, unless the military bases in Nevada are fully opened to the public, which is a long shot; and, if we might fully explore the whole surface of the moon in order to see what really is there. Area 51; The Secret Base At Groom Dry Lake. Thanks for reading! 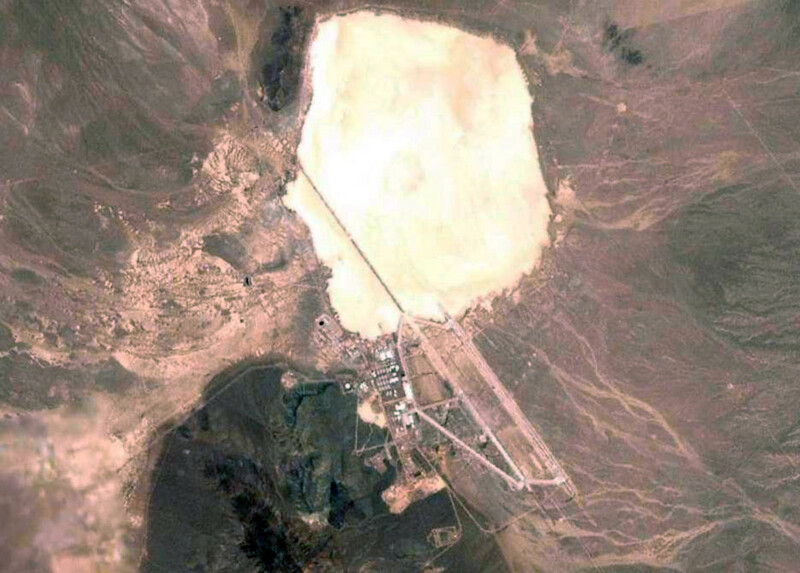 Area 51 is still a puzzle, and many people want to know exactly what is happening there. We may never know all the facts, which keeps conspiracy theories alive, I think. I love conspiracy theories and this was an interesting read. You certainly managed to keep my interest, Patty, with this intriguing exposition about what Area 51 may or may not be. Perhaps one day we will be able to separate the truth from the many fictions. Quite an interesting hub that manages to keep a balance between conspiracy theories and reality facts. Thanks for this nice post, Patty! Hello Everyone, and thanks for posting comments! I also try to keep an open mind, and conspiracy theories are interesting to examine as long as we don't become obssessive about them or let them take up all our time. A TV documentary about the prisoners in the federal prisons in the area would be interesting, but I don't think we'd want to get too close to nuclear war heads. A very interesting post. The fact is that the world over military facilities are kept secret. it's a good idea as we can't have an average citizen hanging out there. I have not followed these theories much but was an early scince fiction fan and can't help but be intrigued by some of it. I also tend to be skeptic and look for the most "normal" explanations for things. Keeping an open mind. sharing.